ibis budget Newcastle offers 80 newly refurbished rooms, onsite parking and all-you-can-eat breakfast served daily. Located 5 minutes from the Newcastle to Sydney Freeway, a short drive to the Hunter Valley, Newcastle University and Entertainment Centre, and just a short walk to local transport options. Two hours north of Sydney, Newcastle is a vibrant city with plenty to offer. 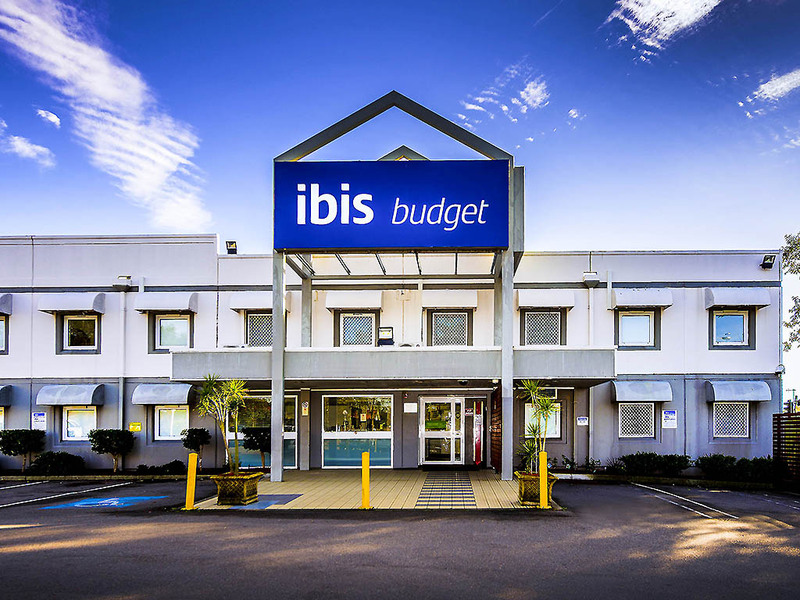 Guests looking for affordable hotels in Newcastle can find the ideal option in ibis budget Newcastle, located just outside the city in the suburb of Wallsend. Home to an array of restaurants, bars, shops and cultural attractions, Newcastle has something for everyone. Guests can relax on the beach, take a spectacular coastal walk, indulge in some retail therapy, or simply while away the afternoon with a coffee overlooking the sea.